I am a new form of solar heating technology and the product of 12 years research and development into the best heat pump technology and thermodynamic principle. My two thermodynamic solar collector panels are fitted outside your property either on the roof, wall or mounted from the floor, and an o zone friendly refrigerant which naturally boils at -26 degrees, moves through my panels, harvesting the FREE energy from the air and outside weather. As my refrigerant heats up, it changes state from a liquid to a ‘super-heated’ vapor. The ‘super-heated vapour’ flows back to my Bunsen Controller where heat is transferred via my heat exchanger directly to your hot water cylinder. Solamics Ltd, I am manufactured in China but I am designed for the UK! JEM Energy install me in the South of England. Did you know… I have been receiving some amazing feedback from installers who have described me as being 35% more efficient than any similar systems they had encountered. The estimated energy saving I could apply to your hot water is around 70% compared to a standard electric water heating or immersion heater. Did you know… I am a fully reliable source of hot water heating and can be used to heat your water entirely all year round day and night. Visit JEM Energy's Facebook Page, or call free on 0808 164 65 68 to speak to a member of the team. Did you know… The entire Bunsen Air team have excellent technical knowledge when It comes to you guessed it... me! They are always on hand to offer support or answer any questions. This week JEM Energy saw yet another successful Bunsen Installation, having installed a Bunsen Air Thermodynamic Hot Water System on a customers home. 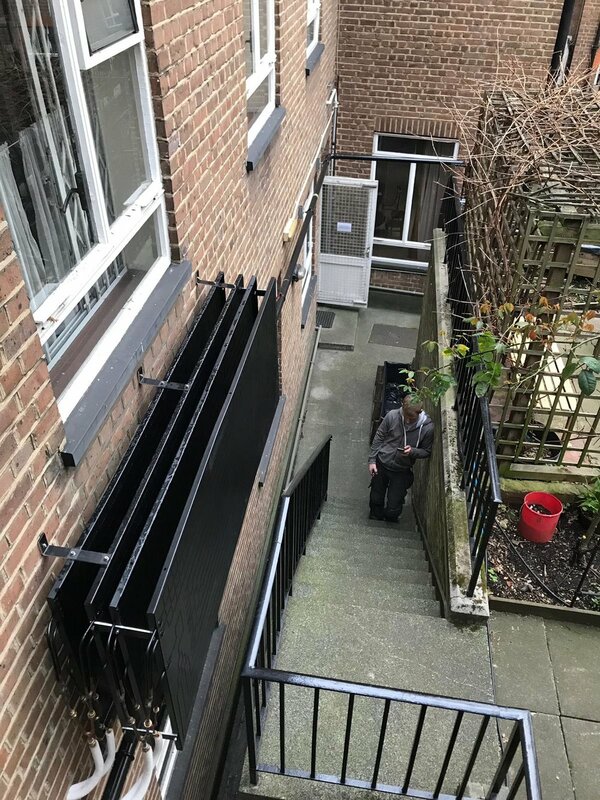 The systems thermodynamic collector panels were mounted on a side wall, as following inspection prior to installation, it was felt that this would be the most suitable place both for space saving and for the best exposure to the natural elements powering the internal Bunsen hot water heater. We are Solamics Bunsen Air representatives for the South of England. 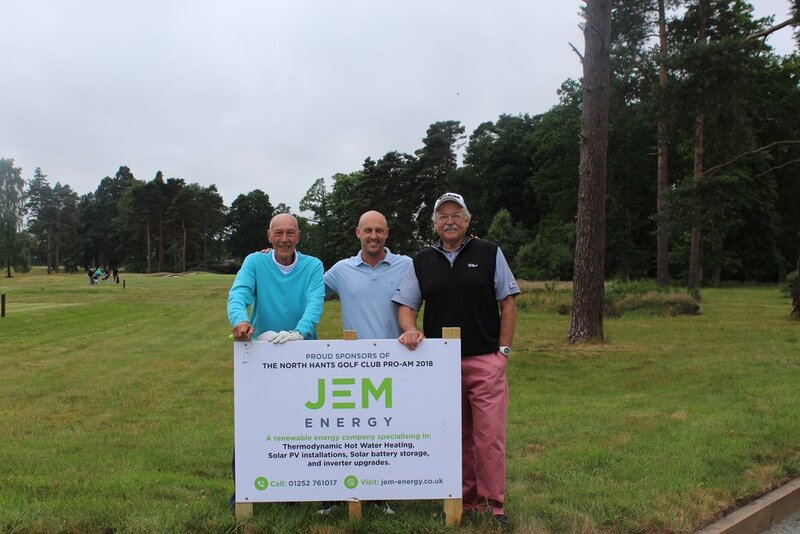 JEM Energy were delighted to sponsor a south region, Professional Golfers Association - Charity Golf Tournament at the North Hants Golf Club in Fleet, on Thursday 14th June. North Hants Golf Club, was home club to WORLD NO 3 Justin Rose as a boy, and the tournament was headed up by PGA Golfing Professional - George Porter. Following the golf tournament was dinner and auction, alongside an audience with guest speaker, the fantastic comedian - Adger Brown. James Rodwell added - “We were thrilled to sponsor the tournament and had an absolutely brilliant day. Fine golf, food and company, alongside raising an incredible £4,000 for the charity — couldn’t of asked for a better outcome than that really”. JEM Energy partners with Energi Mine — Offering EnergiTokens as an incentive for clean energy choices! At JEM Energy we are delighted to announce our latest partnership with Energi Mine — The EnergiToken rewards program that offer ETK as an incentive for green energy choices. These tokens can be spent on our services and products including our thermodynamic hot water systems, battery storage and solar pv units. We are making inroads in the clean energy industry, providing cutting-edge technology that aims to solve the energy-generation carbon-production conundrum. With a range of products and services for our customers in the UK, JEM Energy offer a viable alternative to air-choking carbon-churning brown energy production. We provide tools for our clients to enjoy the long-term financial and environmental benefits of renewable energy production. Providing systems that offer the opportunity for users to enjoy extra income from their energy surplus as it is provided to the grid, while cutting costs and reducing the carbon footprint of each user. We have now agreed to offer EnergiToken (ETK) as an incentive to our clients for their energy-saving purchases. The ETK currency can then be used as a form of payment toward the purchase of JEM Energy products, such as more solar PV panels and solar energy battery storage. Our solar battery storage solution offers clients the opportunity to accumulate their solar energy for later usage in higher consumption situations, or to sell excess energy back to the grid. JEM Energy also offers inverter upgrades to keep clients’ solar energy collection systems up and running at maximum capacity. 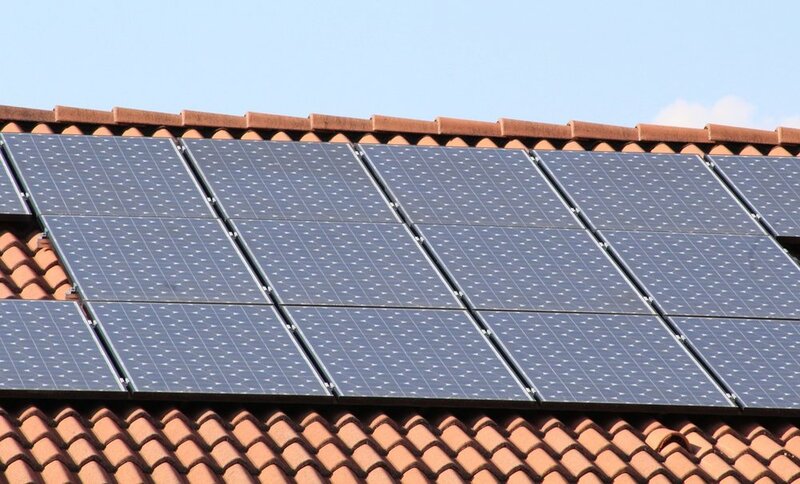 This way, clients can take full advantage of the clean energy our solar PV system collects. Additionally, JEM Energy provides innovative technology in the form of our brilliantly designed thermodynamic water heating technology. This is futuristic stuff — collecting heat from the air 24/7 and storing it for usage in household water systems — and it reduces energy consumption needed to heat household water by up to 90%! It even works below freezing temperatures, which is pretty crazy when you think about it. Now, with our partnership with Energi Mine, JEM Energy customers can take advantage of these opportunities, being rewarded and subsequently trading ETK to enhance their ability to enjoy the long-term benefits of clean energy generation and distribution. It is partnerships like this, that create amazing renewable energy applications, and will revolutionise the way the world gathers and distributes energy. Imagine a future where your everyday energy needs are fulfilled — and financially rewarded with Energi Mine’s ETK — using the infinitely renewable energy of the sun. This will change the world for the better! Record High For Customers Switching Energy Suppliers! Amongst the milestones for 2017 were most electricity produced from solar power in any one moment and the most wind power generated in a day. Find out more.